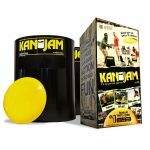 Deal Categories: Gym Accessories.Stores: Reebok. 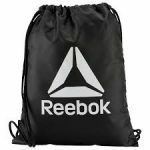 Select Reebok Athletic Bags on sale . Use coupon FAM during checkout. The price on the pictured Reebok Active Foundation Gymsack drop all the way from $12 to $9.99 to $4.99 shipped. Reebok Workout Gymsack, drop all the way from $20 to $14.99 to $7.49 shipped. 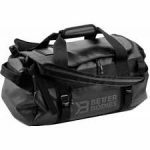 16″ Active Foundation Grip Small Duffel Bag, drop all the way from $28 to $24.99 to $12.49 shipped. 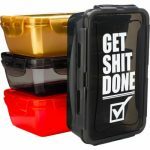 ENH Work Backpack, drop all the way from $55 to $39.99 to $19.49 shipped.